You may have noticed a change in Instagram the last time you logged in on your cell phone. The company recently launched Nametags, a new way to connect with friends and other users. Available in the top right-hand corner of your app on the Discover page, a Nametag is a virtual signature of your Instagram handle, linking a user directly to your profile as soon as it is scanned. The Nametag works similarly to a Snapchat Snapcode, allowing you to quickly find users you want to follow without searching directly for the handle. Why Should I Set Up My Instagram Nametag? Setting up your Instagram Nametag is simple and painless: all you need to do is open your app, navigate to your profile feed, and click the Nametag option from the main menu. You will be able to customize its appearance as you wish by choosing from three options: Emoji, Selfie or Color. Scanning a Nametag can be performed through the Discover page. If the individual you are trying to follow is not present, fret not: you can scan a Nametag saved to the Photos folder on your phone, which can be used to benefit your business. Since a Nametag doesn’t necessarily need to be on the screen, you can have it printed on flyers and postcards to hand out at trade shows, fairs, and other marketing events. Since the Nametag works like a QR code, a simple scan will provide access to your Instagram page, complete with the follow button. A button with a link to your Nametag can be added to your website and blog so your customers and readers can easily access your page and follow you for on-the-job photos, updates, and company news. Stumped on a social media post one afternoon? 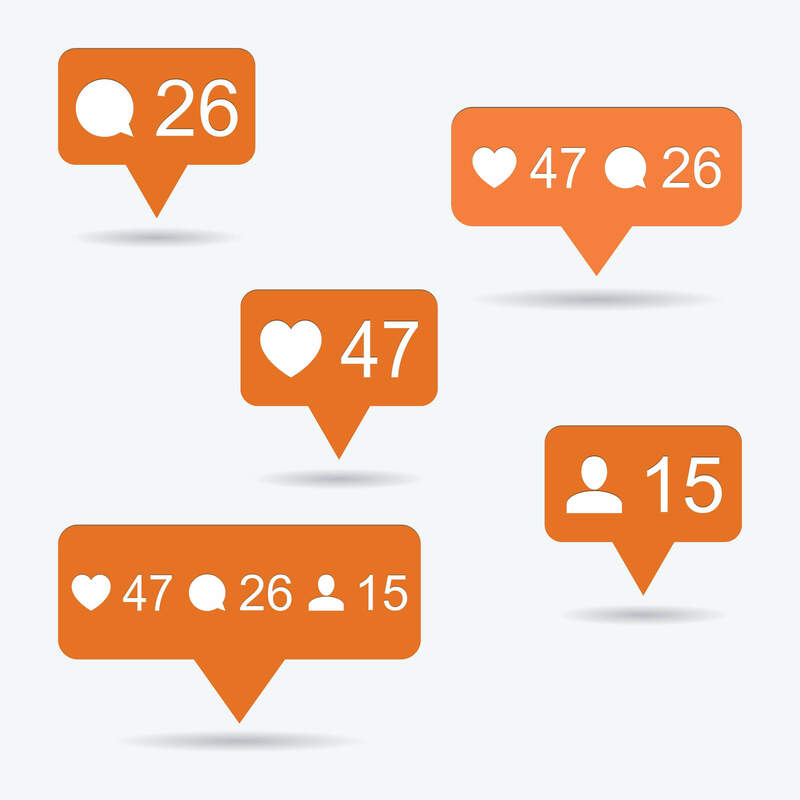 Promote your other channels and post a photo of your Instagram Nametag to increase your follower count. Much like how Facebook initially started as a platform exclusively for college students, Instagram currently has a tool in beta testing to make connecting easier within school communities. A user will be able to add their school to their profile, including their major, graduation year and any teams or Greek Life organizations they are a member of. If the user opt-ins to the School Community, they will be able to follow or direct message anyone else affiliated within the community. The feature is only available at a handful of colleges currently.